The Page 99 Test: Jack Kelly's "Band of Giants"
Jack Kelly's "Band of Giants"
Jack Kelly is a journalist, historian and author of five acclaimed novels. Critics praised his history, Gunpowder: Alchemy, Bombards & Pyrotechnics as “evocative, brilliantly succinct and excruciatingly powerful.” He lives in New York’s Hudson Valley, not far from the scene of much of the Revolutionary War action. The American Revolutionary War was no costume drama, and the men who fought it were among the most diverse and interesting characters of an era crowded with historical giants. 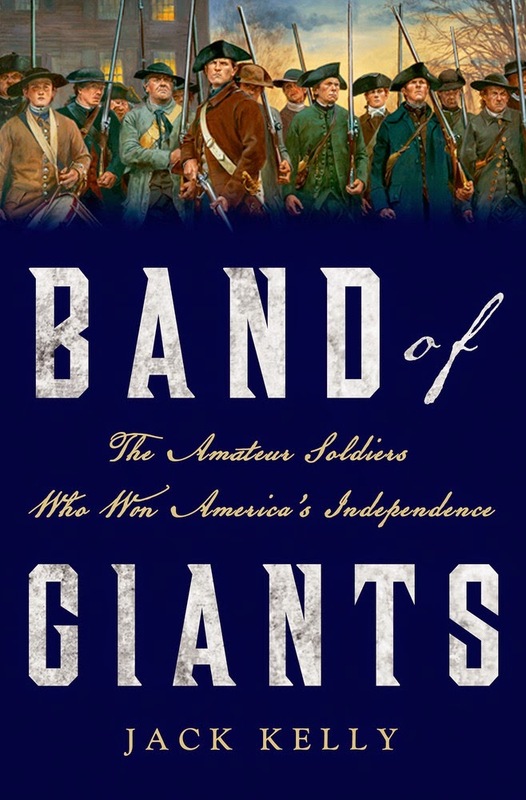 Page 99 very much illustrates what I was trying to achieve in Band of Giants: to turn the conflict into a gripping tale of suspense, and to give each of the American war leaders a human dimension. The situation is desperate: Washington’s Continental Army has been defeated by a superior British force at Long Island, pushed out of New York City, and roughed up at White Plains. They’ve just lost Fort Washington, their last toehold on Manhattan. Fort Lee, more of an armed camp than a fortification, was doomed. All Greene could do was to order an instant retreat. The British marched into the fort to find fires burning, cooking pots bubbling. They found hundreds of tents, cases of entrenching tools, and scores of cannon. When a German officer recommended a spirited attack against the fleeing Americans, Cornwallis replied, “Let them go.” The beaten, disintegrating army of rebels was not even worth pursuing. Cornwallis, under orders from Howe, followed Washington across the state without trying to crush his force. Washington called upon General Lee, still camped near White Plains, to bring his troops and help defend Philadelphia. Lee, who claimed, “I foresaw, predicted, all that has happened,” failed to respond. In the midst of the army's worst catastrophe, Washington now faced a crisis of leadership. His second in command, who led more troops than Washington himself, was heeding his own notions about the proper way to execute the war. Lee's resistance to Washington was based on more than mere vanity. He was concerned about his troops, many of whom lacked shoes. Politically more radical than most of the other military leaders, Lee believed in a war fought by militia drawn from an “active vigorous yeomanry.” He was sure that “a plan of Defense, harrassing and impeding can alone Succeed.” The army, he thought, should keep a presence in New Jersey to rally local militia and reinforce their efforts. If Washington abandoned the state, loyalists would reign. 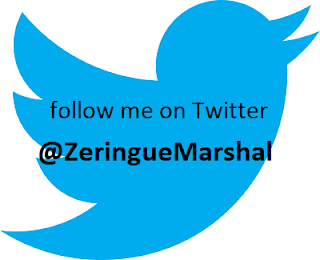 Learn more about the book and author at Jack Kelly's website. Yong Zhao's "Who's Afraid of the Big Bad Dragon?" Harry Brighouse and Adam Swift's "Family Values"
Colin Adams's "Zombies & Calculus"
James Grehan's "Twilight of the Saints"
Stefan K. Stantchev's "Spiritual Rationality"
Philip Freeman's "The World of Saint Patrick"
John D. Turner's "Banking in Crisis"
Andrew Arsan's "Interlopers of Empire"
Steven Conn's "Americans Against the City"
Frank L. Smith III's "American Biodefense"